Most car owners have a comprehensive insurance policy. But not all of them are aware of the policy’s coverage. Thus, they frequently ask whether or not their insurance covers towing in Santa Clarita. The answer to that inquiry is maybe. To verify it, you need to look into your coverage. If you chose it for your car, then towing is covered. 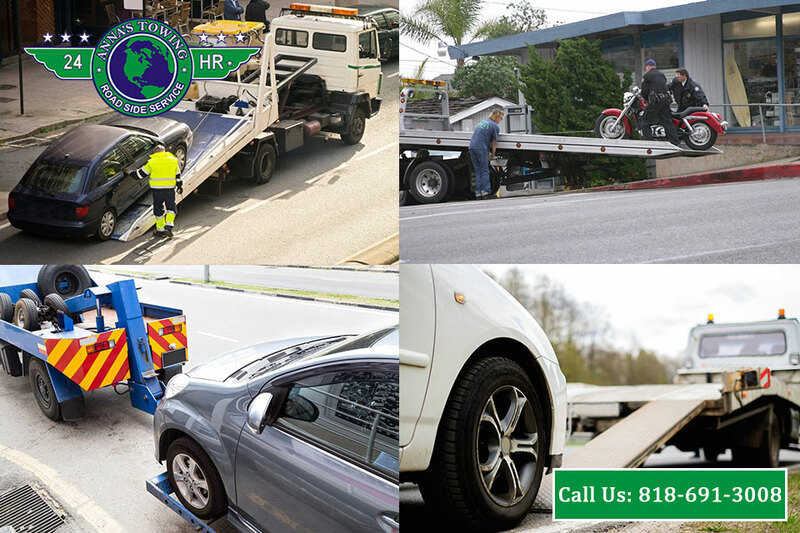 Some of our clients here at LA County Roadside Service would ask whether or not their policy cover towing. But our understanding of that question is not about giving them a review of their coverage. Rather, they are asking for help with a tow and how their policy can help their situation. It is a relief for us if they chose towing or roadside assistance. In that way, their stress can be easily released. Why Should You Have Roadside Assistance Coverage? In a comprehensive insurance coverage, towing is one of the options. Its role is to cover all the expenses of roadside service when you encounter car trouble. One great example is if your car’s battery won’t start. Or you need to replace a flat tire. It also covers the charges you endure when you have a locksmith unlock your car. It is a lifesaver to have this coverage. But what if you do not have this type of coverage? 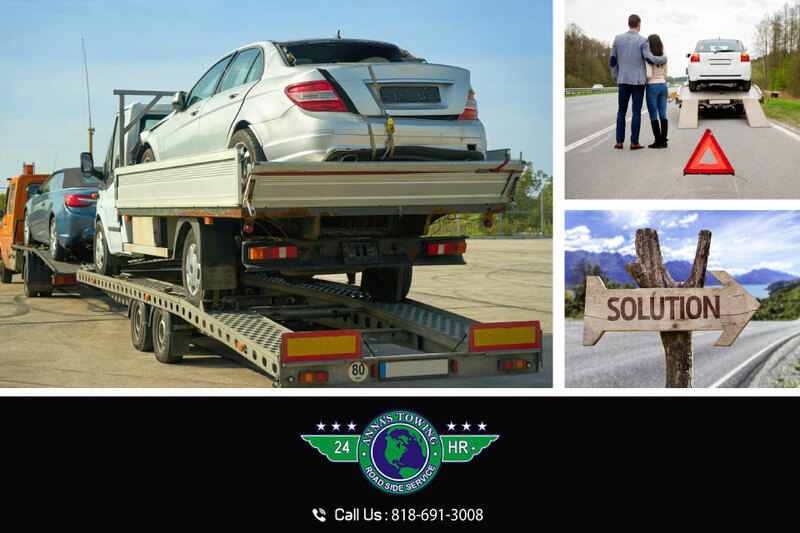 If your policy does include towing service, don’t worry. 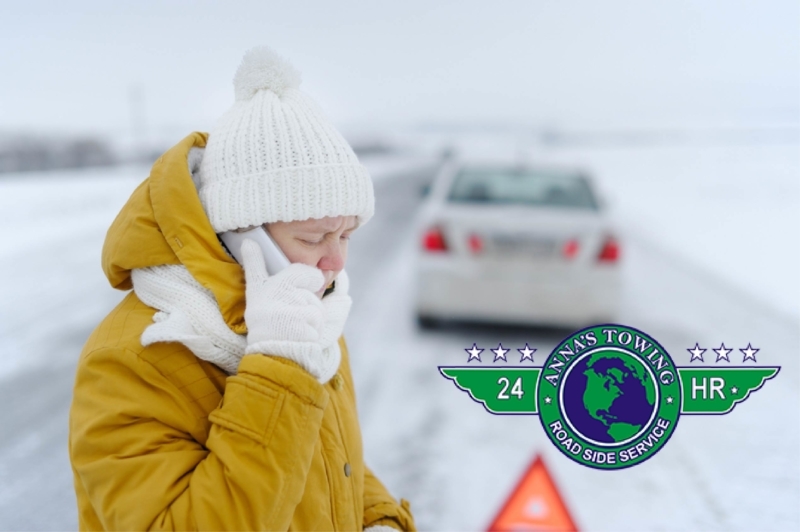 Anna’s Towing Service can give you a safe tow. Our services aim to help anyone who wishes to move their vehicle safely to a certain location where they can obtain the repairs that their cars need. 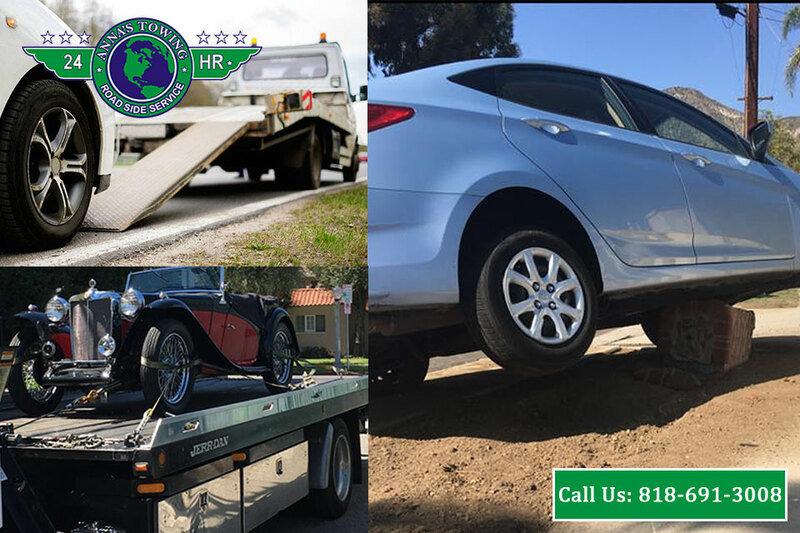 Several towing services are available in Santa Clarita. Thus, it is vital that you choose a service with a solid reputation, like Anna’s Towing service. We have licensed technicians who can transport safely your vehicle. It does not matter what size of your vehicle is. Our tools can carry your vehicle from one location to another. In addition to moving your car, we can also help in changing your flat tire or start your car battery. 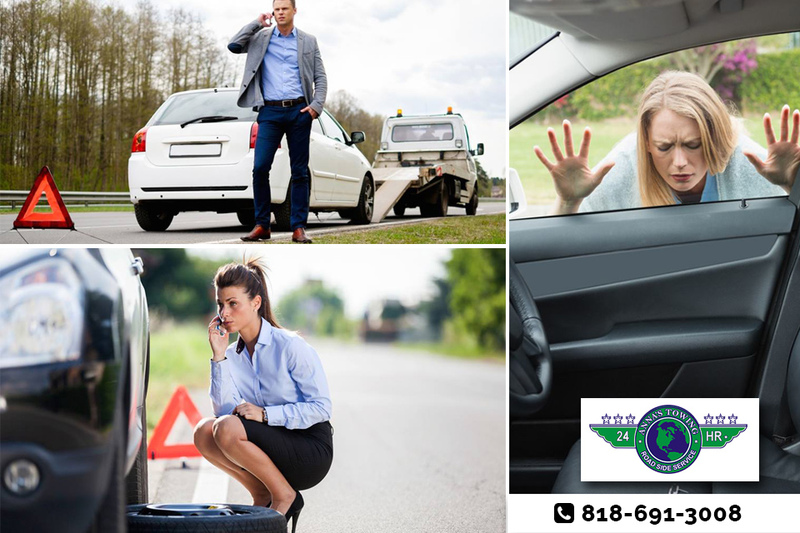 No matter what roadside assistance you need, you can call us anytime and we’ll be there to assist you. If you need a towing service in Santa Clarita, call us at (818)691-3008. Our services are available 24/7. In that way, you have some technicians to assist you while in the middle of nowhere. We’ll ensure that your vehicle is safe and keep you safe as well.